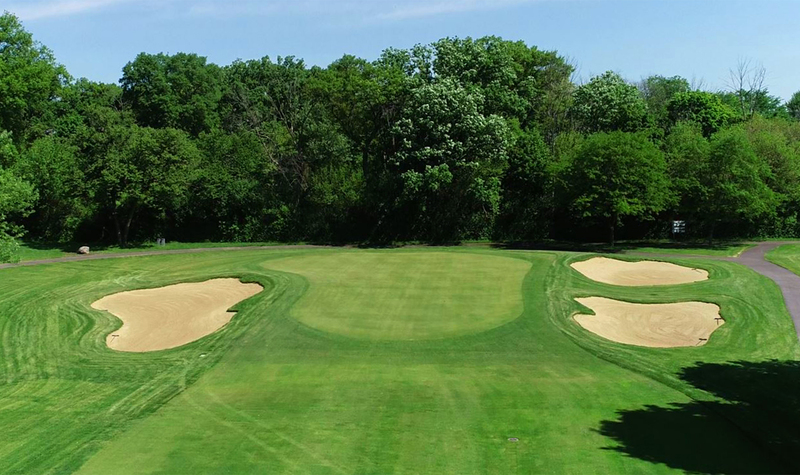 Tam O’Shanter Golf Course can trace its roots back to Tam O’Shanter Country Club, which was host to the first World Championship of Golf featuring many acclaimed golf legends like Ben Hogan, Byron Nelson, Sam Snead, Arnold Palmer, Patty Berg and Babe Zaharias. 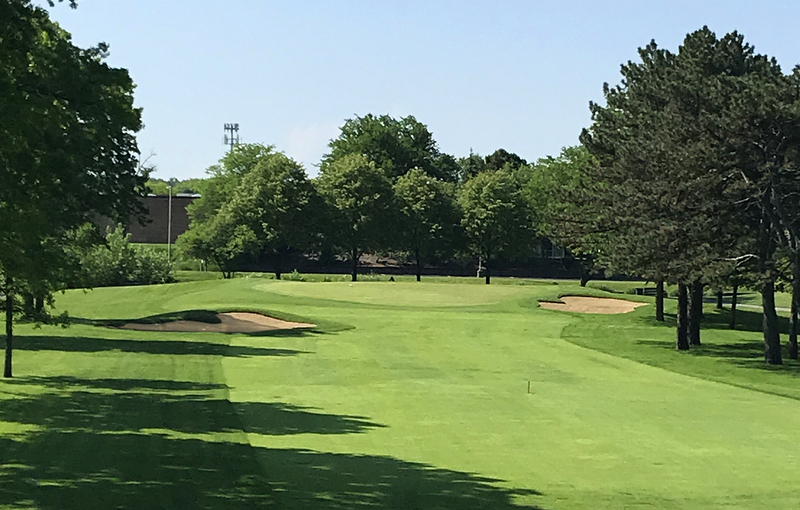 In 1973 the Niles Park District purchased half of the golf course, the remaining holes being sold for commercial development, and began operating the facility as a 9-hole par 33 course. The new venue was popular among players of all types, but wear and tear from years of intense use and perennial drainage problems started taking its toll on the course. 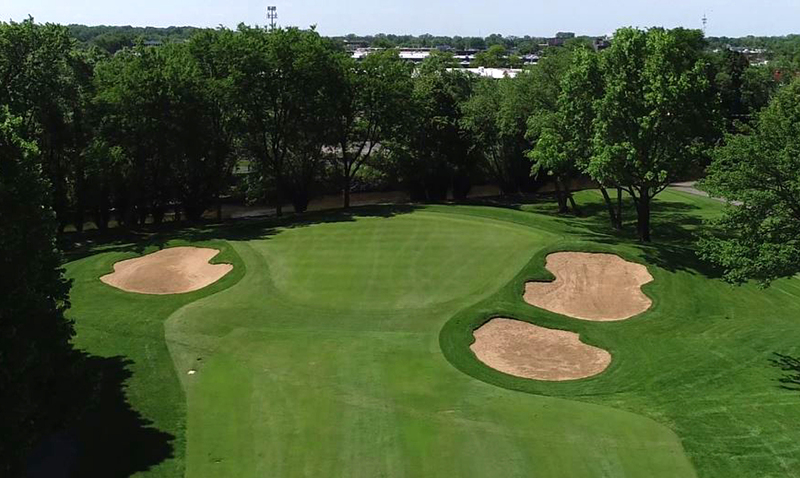 In 2017, Lohmann Quitno oversaw a comprehensive renovation of the property, rebuilding all of the tees above flood levels and adding internal fairway drainage to help relieve water following rain events. 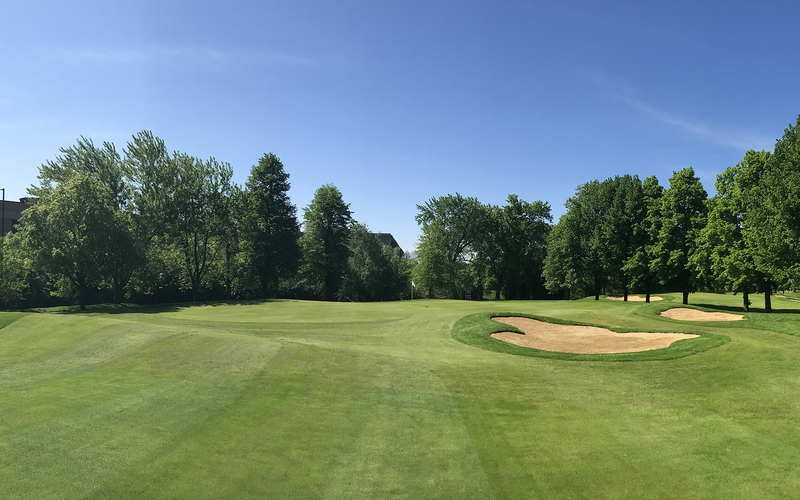 The bunkers were also rebuilt in a style meant to reflect and respect the historic spirit of the property, including the removal of several bunkers to make way for expanded fairway collars around the greens, increasing playing options and variety. 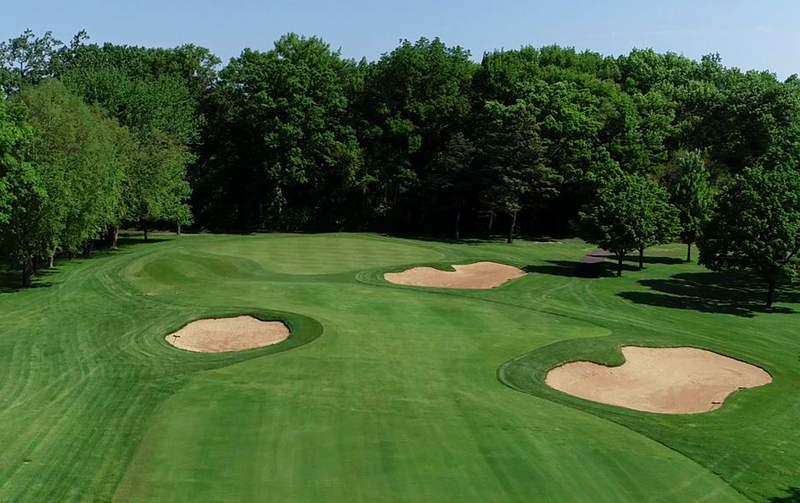 The renovations have given Tam O a “new-historic” look and greater appeal to both skilled and beginner players, while greatly improving overall maintenance efficiencies.